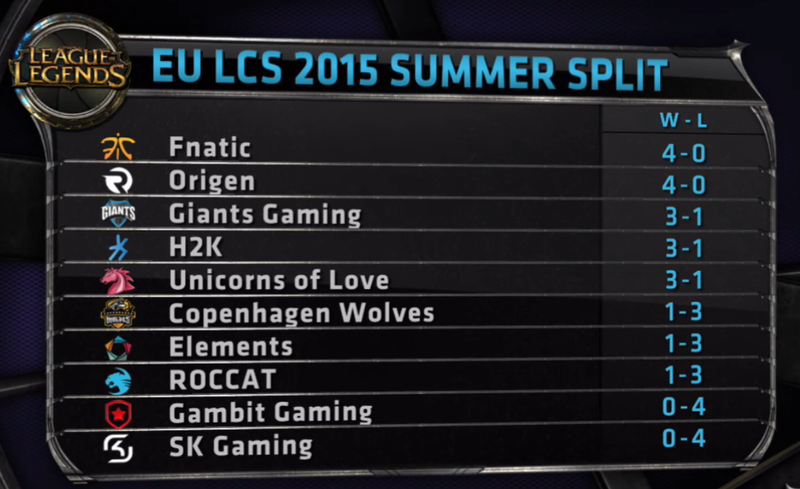 The EU LCS Summer Split continues on as we kick off Week 3! Be sure to acquaint yourself with Origen who battled their way through the challenger scene to join the EU LCS summer split and all of the recent roster changes! Lolesports has provided a great run down of the off season roster changes or you can just browse the team bios for more information!